I have worked locally as a nurse for the NHS for 30 years. I believe that having worked as a nurse I fully understand what a positive impact the right sort of care can have on a person’s life. 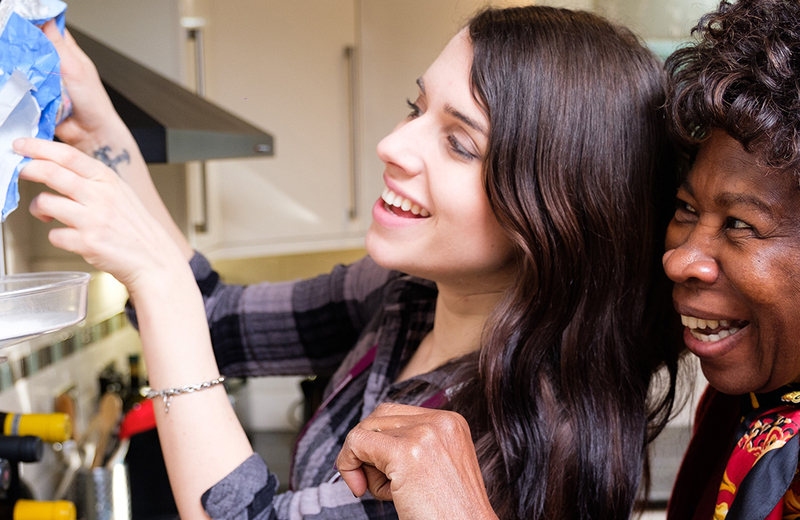 Our service allows people to remain in their own homes, which is where most people wish to remain. I was attracted to the ethos of Home Instead after I experienced how Home Instead can make a difference to people's lives in their own homes, as well as providing employment opportunities in the community. I am the owner and registered Care Manager for Home Instead Newcastle and along with my valuable staff members we ensure the delivery of high quality care. I am also responsible for building relationships with local providers and organisations. I actively seek opportunities for Home Instead to contribute to the local community. Seventeen years ago I joined Northumbria Police at that time my reason for applying was to make a difference and help those more vulnerable people in the community. This journey eventually took me to being involved within a department called ‘Protection of Vulnerable Persons Unit’. I was personally involved in many investigations some of which were protecting the most vulnerable people in society,highly complex and lengthy. Everyone involved with Home Instead share the same ethos,to provide the best quality of care with dignity and respect. I have certainly made a difference during my Police career but not on a daily basis. I can happily say now that every day we are making a difference to our clients and our CAREGivers life. In my current role I am involved on a day to day basis with the running of the business and in particular the recruitment of our CAREGivers. I was acutely aware from my time in the Police Service that quality of the people you employ are crucial to the service you provide. We offer the best service to our clients this means we need to employ the best people. We recruit and train our own. For each CAREGiver we go through a lengthy process, we need to ensure they all need to have the right character traits. We can and do our own training in small groups we need to ensure our CAREGivers have the knowledge to complement their caring nature. We need their employment history and all have full enhanced disclosure clearance. All our CAREGivers need to have six references three personal and three professional. The recruitment process can be over a number of weeks but for good reason, we need the right people. Of course everyone has different skills, abilities and personalities therefore we match our CAREGivers with our clients. However I can confidently say that because we only employ the ‘right’ people I would send every CAREGiver we employ to my own parents. Rochelle is the Assistant Care Manager. 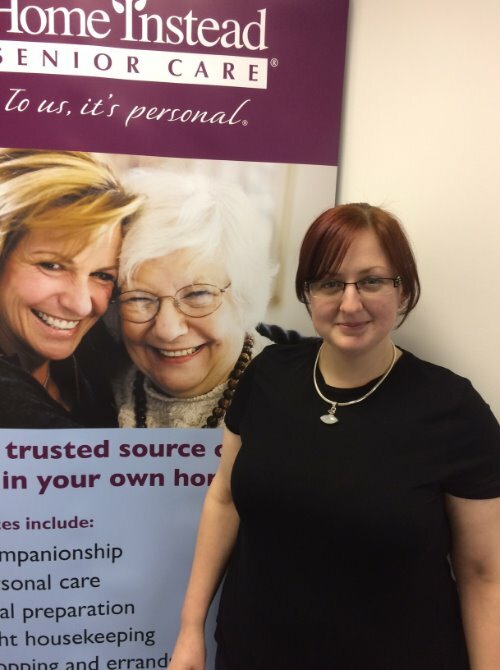 Rochelle has worked within care services for a number of years and has a genuine passion for providing quality care for the elderly. Rochelle has campaigned to improve working conditions for those staff providing care on a day to day basis. This is one of the many reasons Rochelle joined our team. At Home Instead not only do we deliver a high quality service to our clients we recognise that fair working conditions directly affect the service provided to clients. 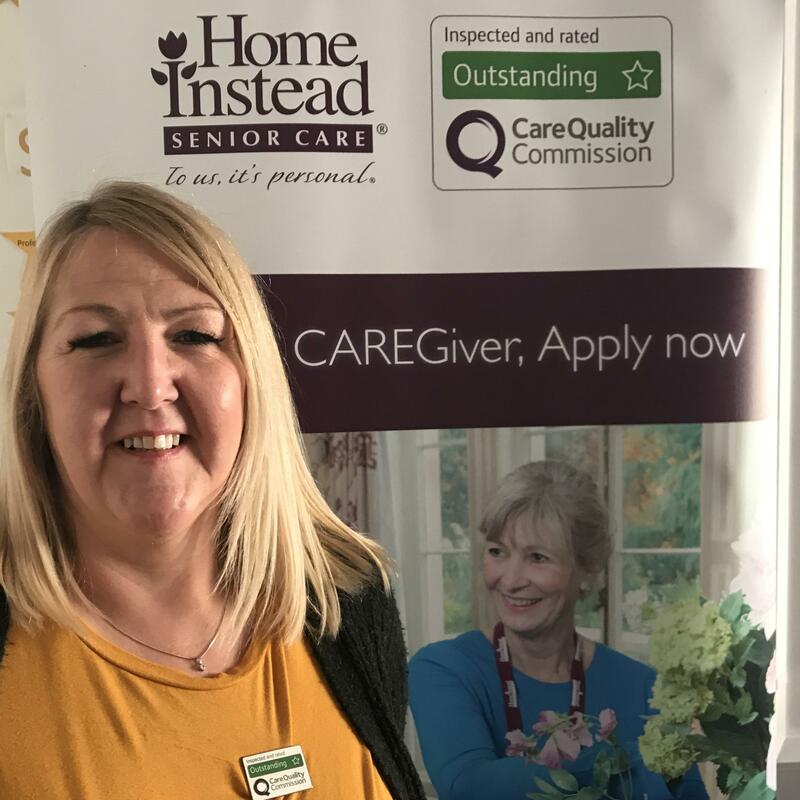 Rochelle started her career as a CAREGiver however as a result of her knowledge and determination has shown she has the skills to develop and be part of the leadership team at Home Instead Senior Care. 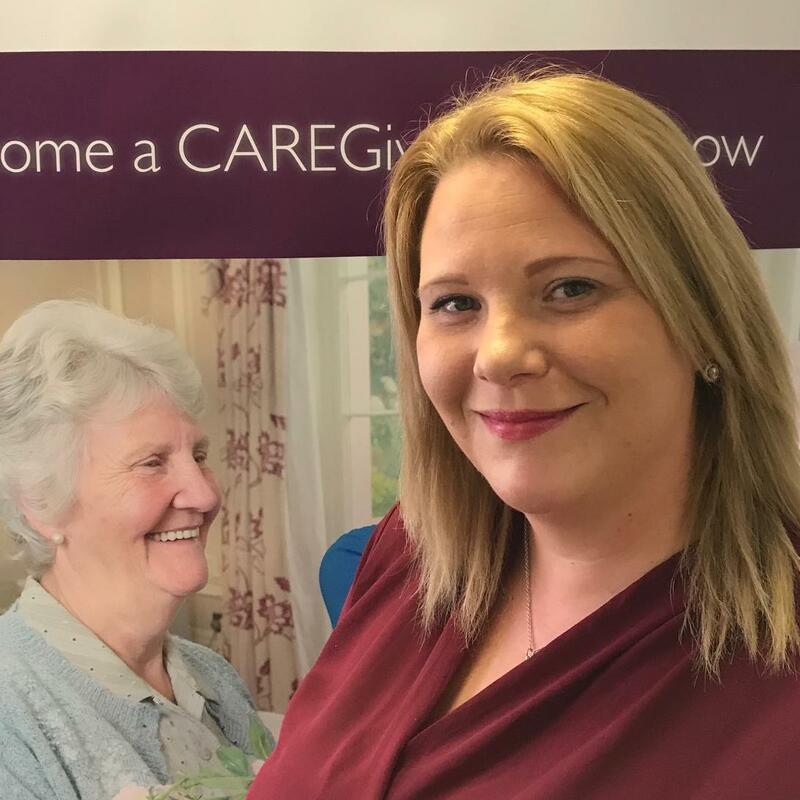 Rochelle is an asset to our team, her mission to challenge the current system of care complements the Home Instead Mission of ‘CHANGING THE FACE OF AGEING’ as we all appreciate, to do so, we need to CHANGE THE FACE OF CAREGIVING. Rob is a valued member of the team, he has previously worked as a manager at Newcastle Law Courts and more recently Tesco Bank. Both roles meant that customer service and organisation was crucial on a daily basis. Annie is the most recent addition to our team, Annie has a level 5 Diploma in leadership for Health and Social Care and over 10 years work experience. 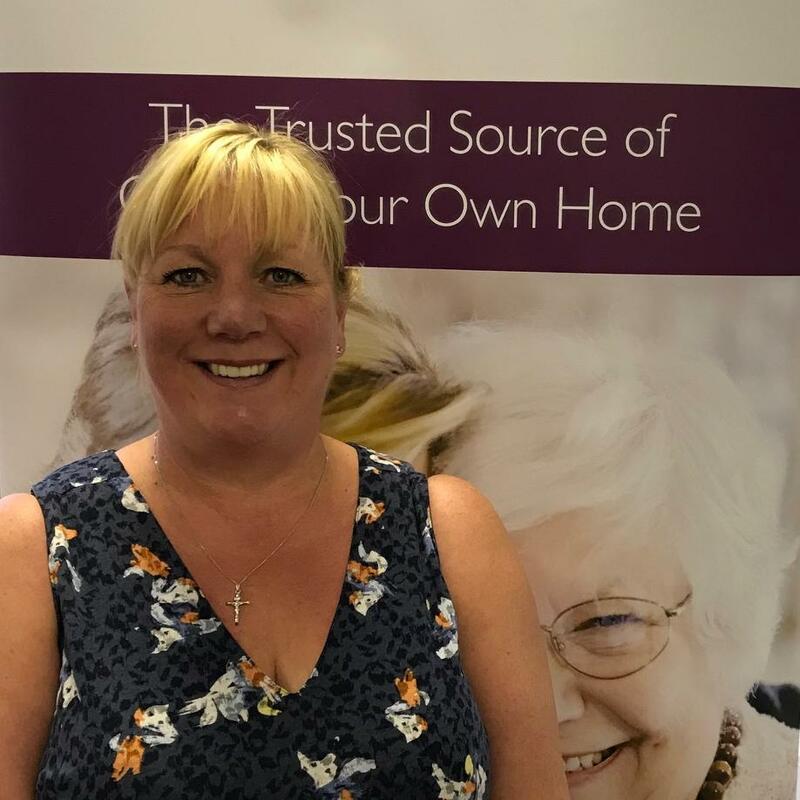 She will work with Rochelle to ensure that as we grow as a business we retain the quality of service we provide to our clients and supporting the CAREGivers to carry out there role. Annie found us when a friend used our services she was impressed with what she saw. Annie was looking for a new challenge, however it was important that the new challenge was with company that was making a difference and providing a high quality service on a daily basis. Annie will be a great addition to the team to help us with our mission to change the face of ageing. 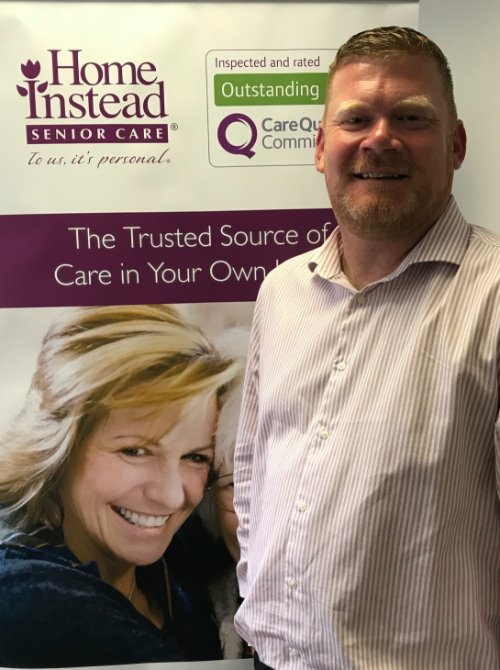 Mark joined our team as a CAREGiver however has been recently promoted to the role of Care Quality Complaince Lead. 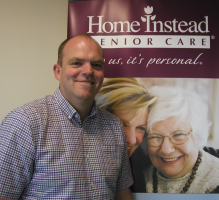 Mark has over 5 year’s experience in the Home Care sector mainly working in the Northumberland area. Previous to this for a number of years Mark has worked within the financial sector. 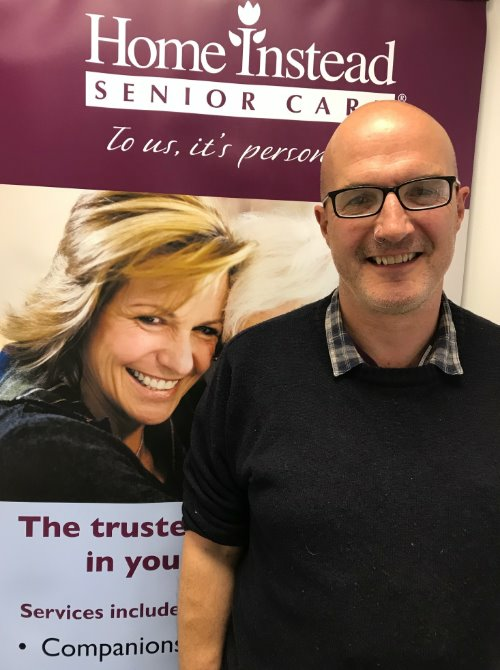 Mark has recently returned to the Gosforth area and joined Home Instead as he understood and embraced the mission to change the face of ageing. April will work alongside Rob and the rest of the team to manage our busy schedules. April will ensure that our CAREGivers are with there lovely clients exactly when they should be. Barbara is our Training officer at Home Instead Newcastle. 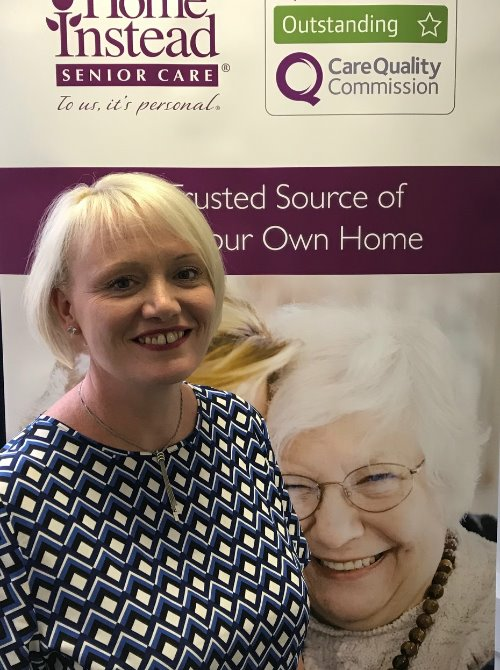 Barbara has a wealth of experience in care services previously Barbara was involved with NVQ training and was an NVQ assessor prior to her retirement. 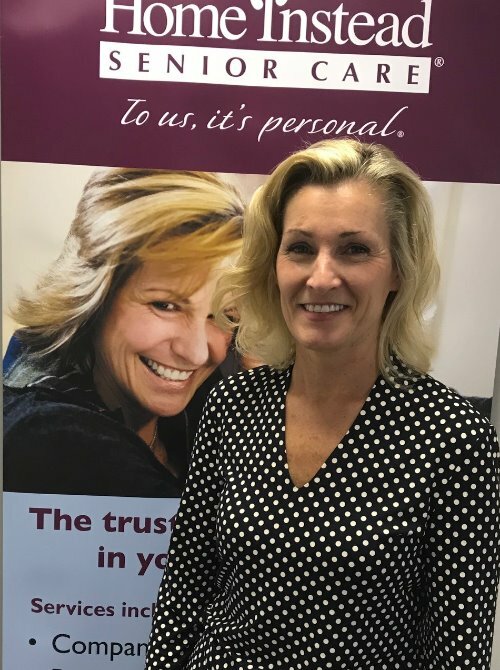 We are pleased to say that Barbara decided retirement was not for her and has since become involved with CAREGiver induction training, our bespoke Alzheimer’s and Dementia training and ongoing training and assessment of our CAREGivers. Barbara’s enthusiasm experience and qualifications makes her the ideal role model for all. Heather has recently joined the Home Instead Newcastle Team with the responsibility of recruitment and working with the local community. 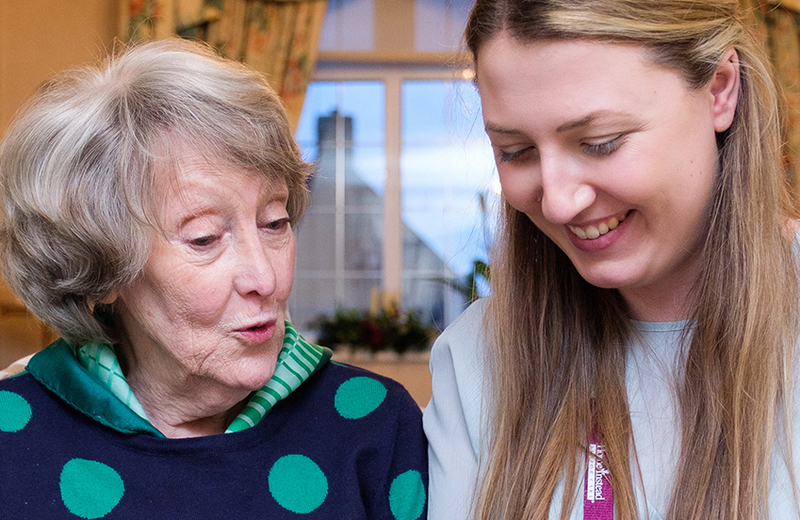 As a CQC Outstanding rated care provider it is essential that we continue to employ the right people, those who really care and enjoy making a difference every day. Previous to Heathers position at Home Instead she successfully ran her own photography business. More recently she was worked within the legal system and on a voluntary basis has held a position within a Pony Club and was instrumental in the day to day running and coordinating large events throughout the year. Julie has recently joined the team as a Senior CAREGiver. Julie has worked in Social Care for over 20 years and will be a valuable addition to the team. Julie will provide support to our Outstanding CAREGivers and to our lovely clients.